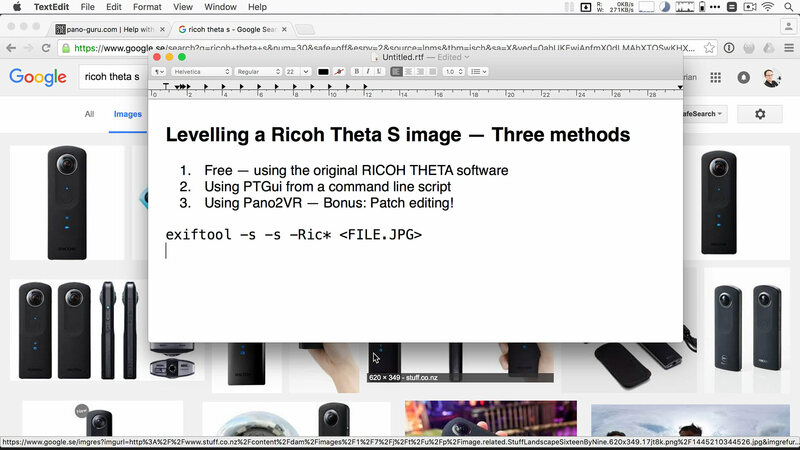 A demonstration of just three different ways of automatically levelling Ricoh Theta panoramas. 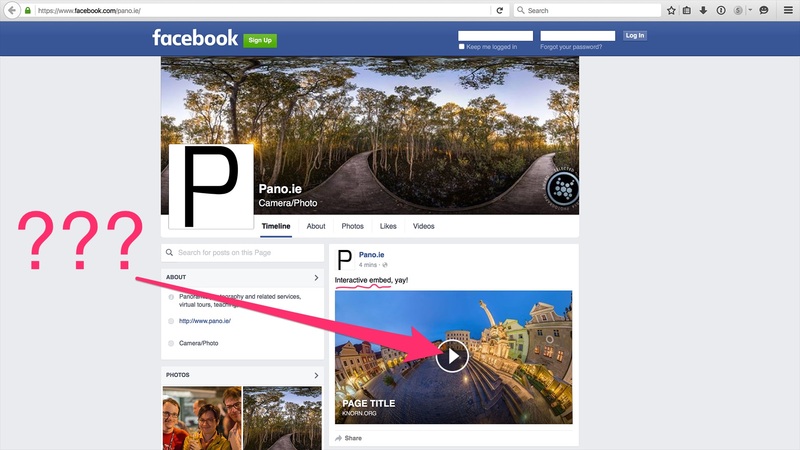 Ever wondered how some panoramas can be enjoyed “interactively” right inside a Facebook feed? 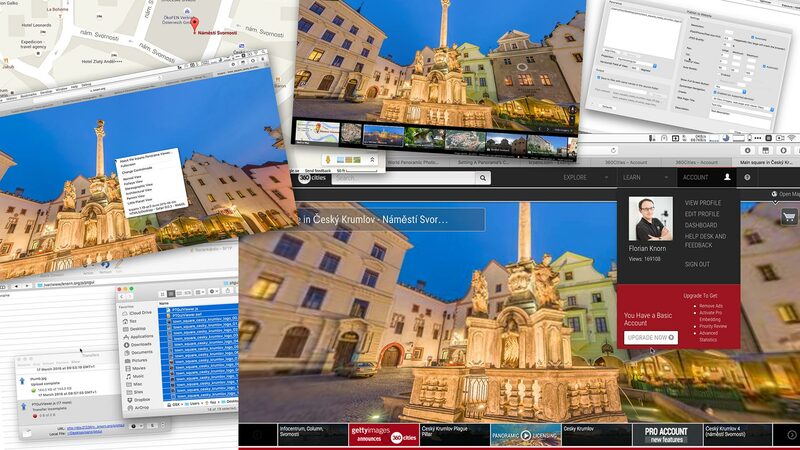 So once you have created your 360×180° panoramas, how do you show them off and share them? 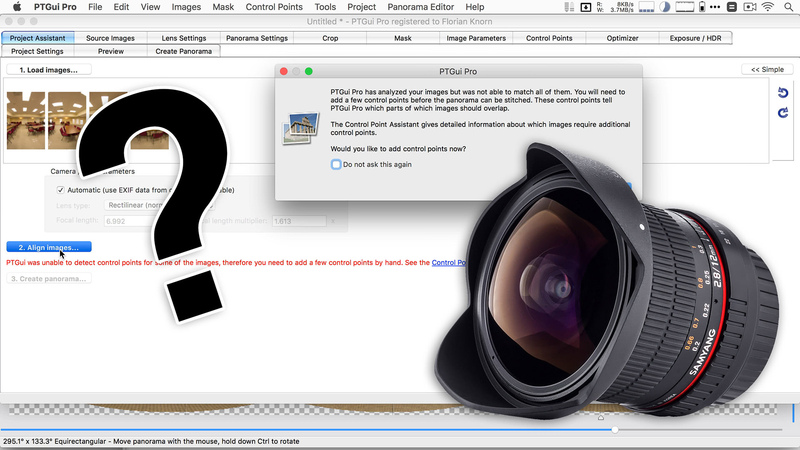 Problems with you manual fisheye lens (like the Samyang or Peleng 8mm) getting started in your stitcher? Hi, I’m Florian! 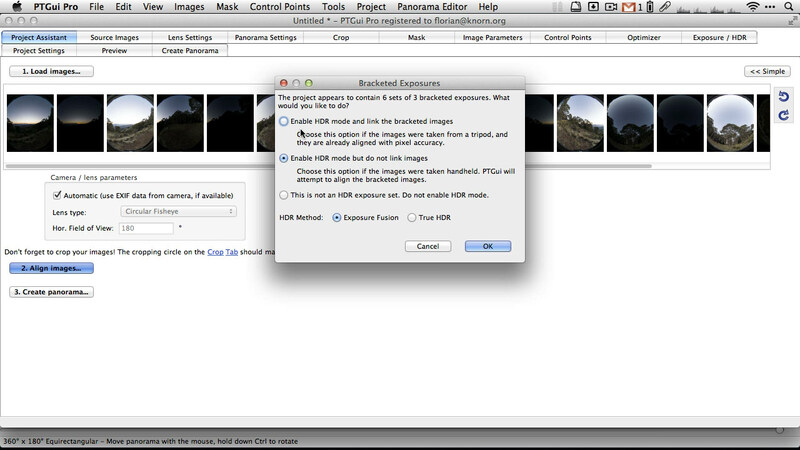 If you want to learn about 360×180° panoramic photography, you’ve come to the right place. This page is your one-stop-shop for all my tutorials plus answers to common panoramic photography questions I have been asked! If you are looking for my actual panoramic photography portfolio, please check out pano.ie.